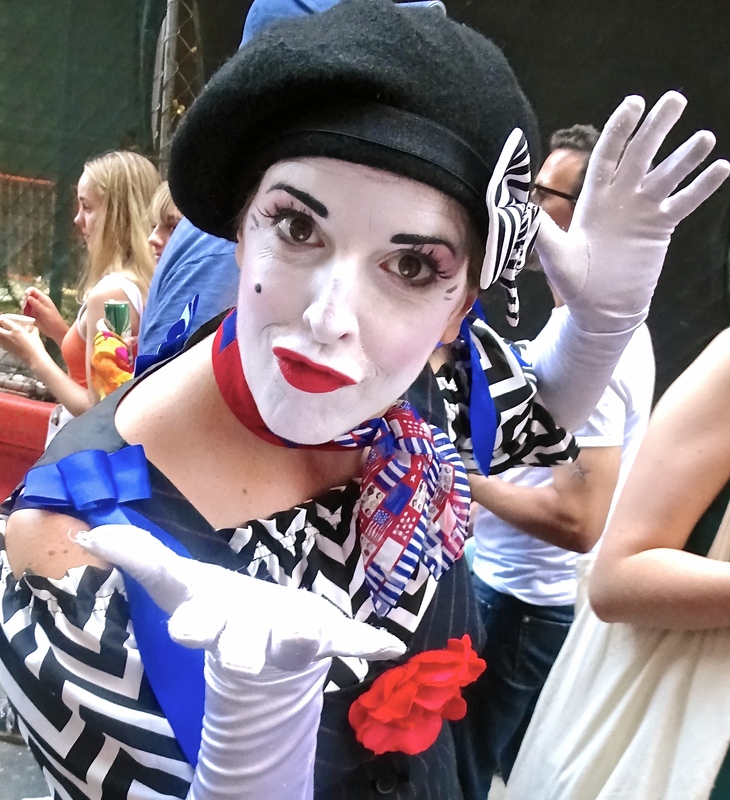 Like Christmas, FIAF’s Bastille Day block party is an annual tradition that New Yorkers never miss. 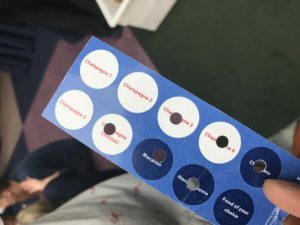 For me, however, it was my very first. This year was different. I was excited to go, and I sure picked a great year to attend. Not only was I able to experience this French block party of delicious food and desserts but able to catch this year amazing win by les Bleus for the 2018 World Cup with fellow Francophile compatriots. As I got there with my hot date, we decided to walk down 60th street where were greeted by French vendors ranging from crepes to free Nespresso to musical artists engaging the crowd to dance. This year’s celebration stretched over four blocks, longer than previous years. Each booth in every corner showcased something new and different. 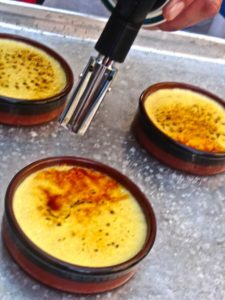 There were French pastries, tourist offices and boutiques dazzling crowds with promotions and delicious goodies. Noticeably after we passed the rainbow of balloons, we saw a gigantic screen and a crowd of strangers huddled together watching the World Cup final between France and Croatia. It was a picture perfect year with les Bleus’ 4-2 win, and the subsequent burst of joy right on 60th Street. 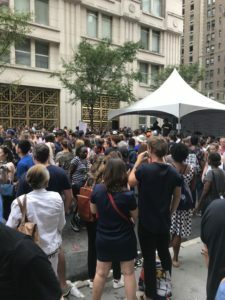 FIAF’s Bastille Day indoor events also provided a much needed relief from the summer heat and celebratory screaming crowds. After a while, we headed to the VIP Lounge at Amali, 115 E. 60th Street. That is where we met some amazing different writers to mix and mingle with. 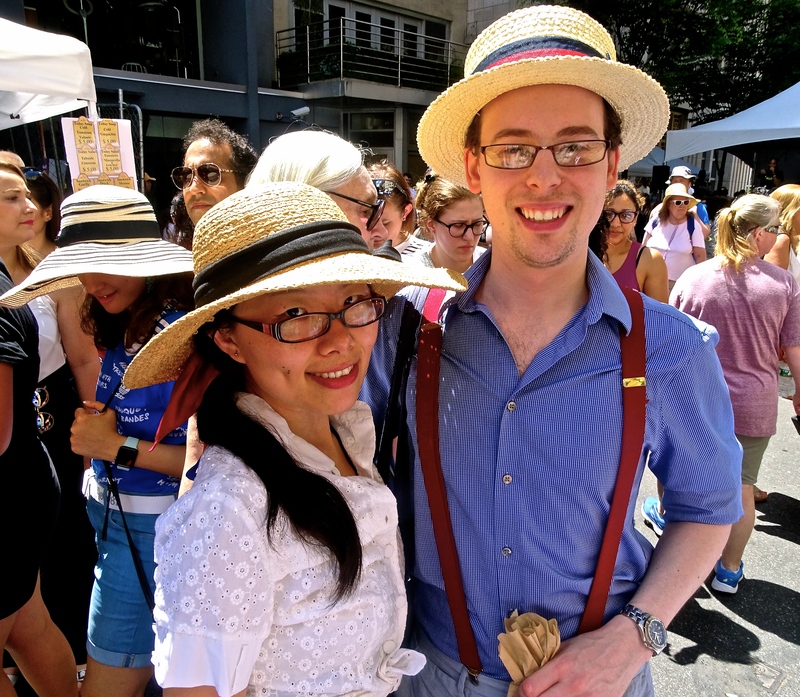 We sipped on wine, some Perrier, refreshing limonade and ate delicious bread and cheese — including Brie, my favorite! In addition to the beloved cheese and wine pairings in the lower level hall of FIAF, the Champagne Tasting at Le Sky Lounge on the top floor was like entering a luxurious world full of delicious bubbly and chocolate. My guest and I were given a ticket that allowed us to have one decadent dessert from each exhibitor. As for the champagne, it was a rare treat to sample from some of the lesser known winemakers. 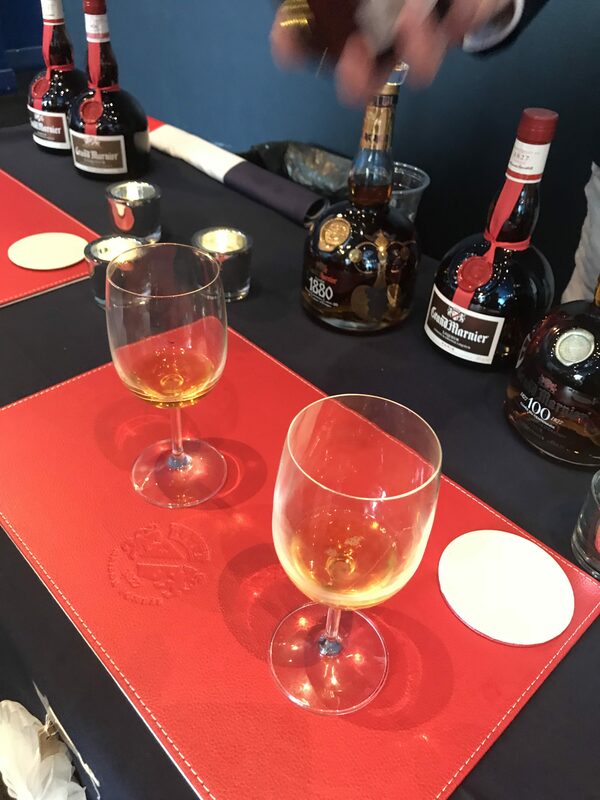 There were exceptional sparkling champagnes from Pol Roger, Ayala, Champagne Delamotte, and Besserat de Bellefon, as well as refreshing, sparkling cocktails made with Grand Marnier. We nibbled delicious macarons from world-famous Ladurée, decadent chocolates from Voilà Chocolat, and sweet dessert from Maman Bakery. Voilà Chocolat was a lot of fun and a neat concept of DIY truffle dipping. 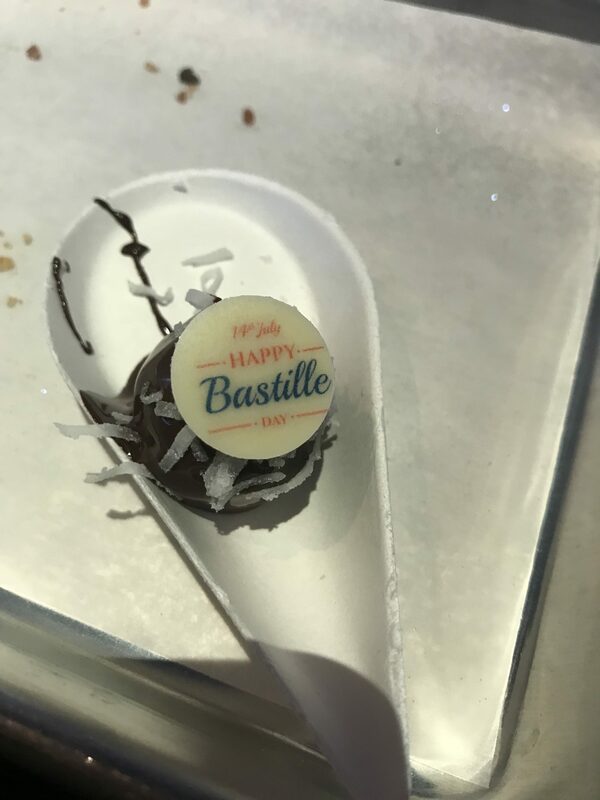 The company brought their station to make Bastille Day truffles. I got to pick my own truffle dip it with chocolate and decorated it with a fancy FIAF topping. Not only was it fun to make, but très delicious! Jazz singer Chloé Perrier entertained the Sky along with favorite French and American songs from the 1920s to the 40s. It was definitely the icing on the cake and really made the tasting classy. This was definitely a wonderful experience to remember. As always with mingling over a glass of wine at an event like this one, you meet new friends and discover something new. I plan to keep in touch with some of the people I met in the VIP lounge. If you decide to come next year, it is free entry to block party, food and drink available for purchase. But the real fun and decadence happens indoors with the extraordinary champagne and wine tasting events that are worth their price tag. For information on upcoming events in the fall including the must-attend annual open house, be sure to visit FIAF.